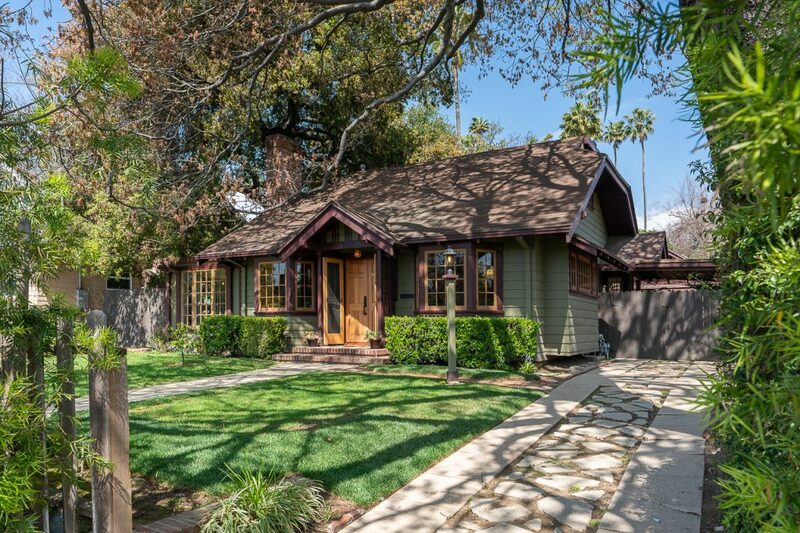 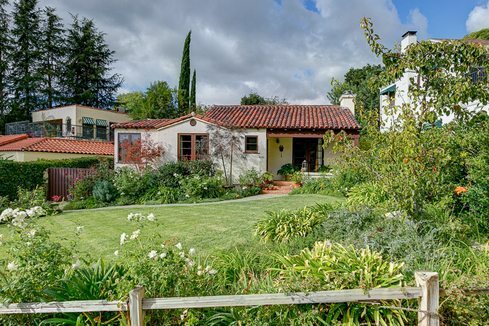 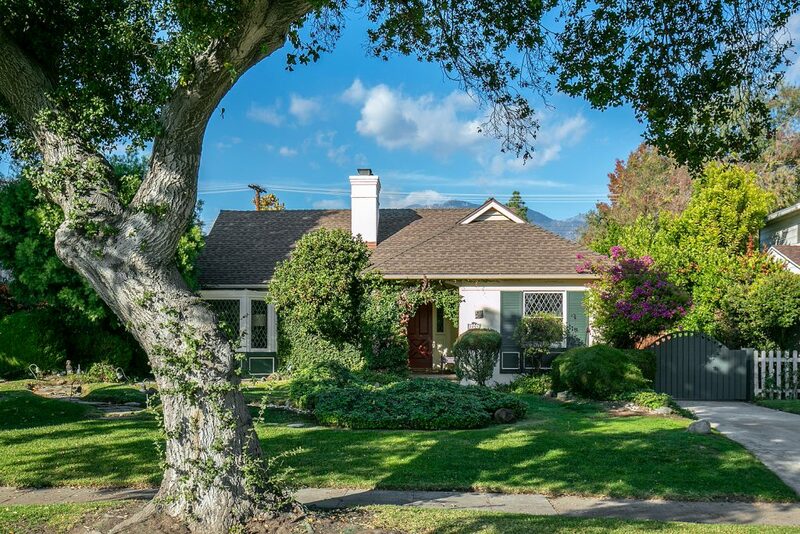 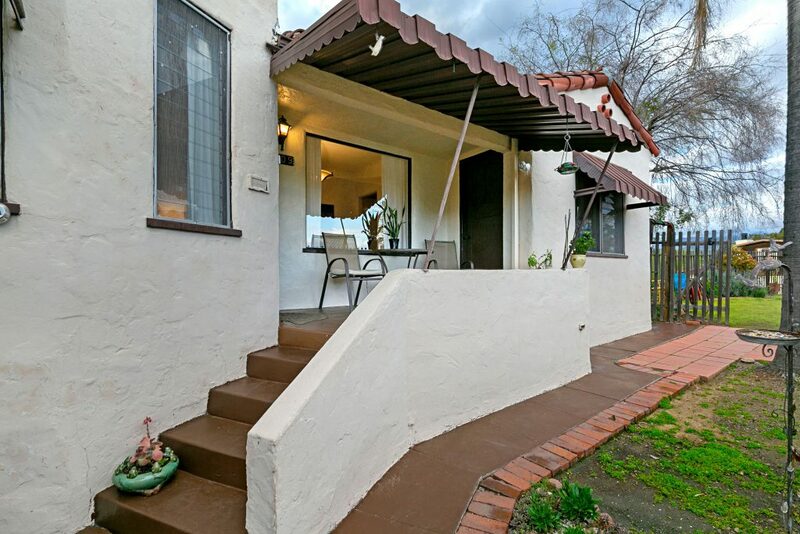 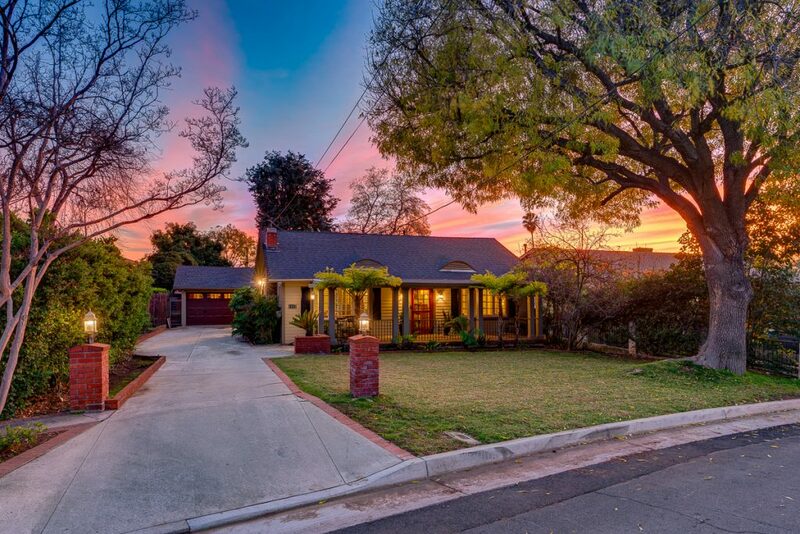 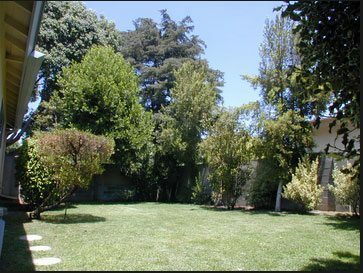 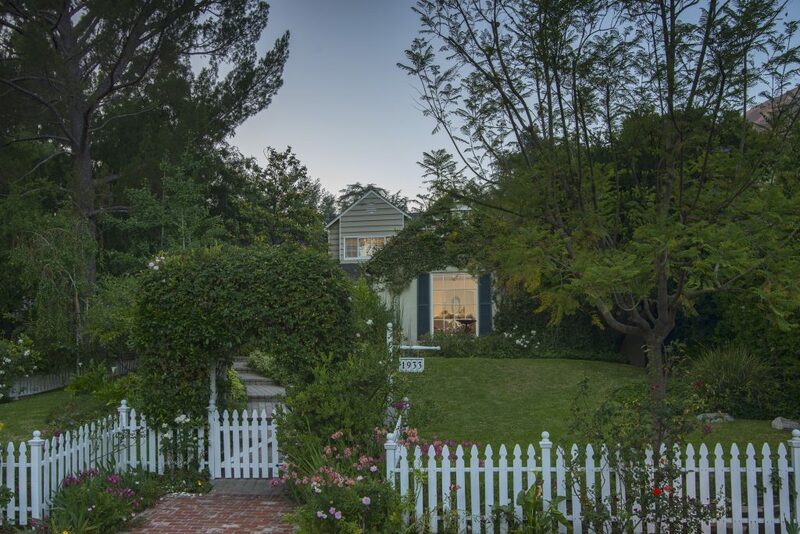 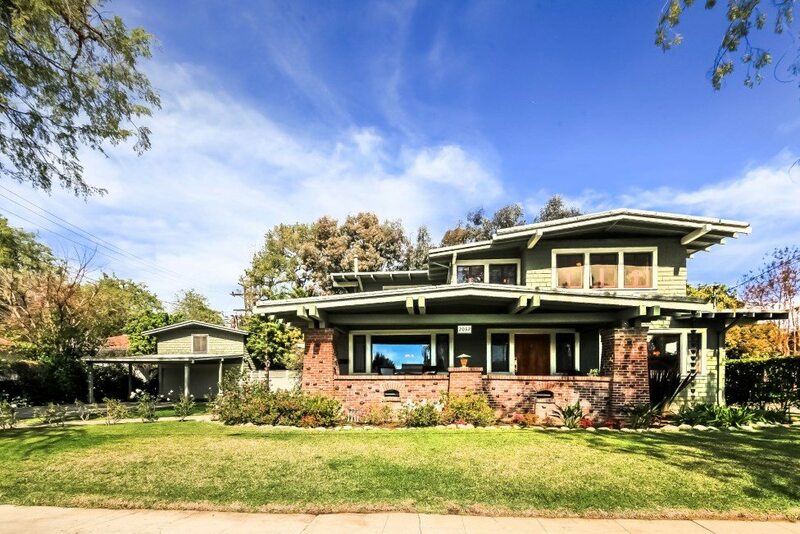 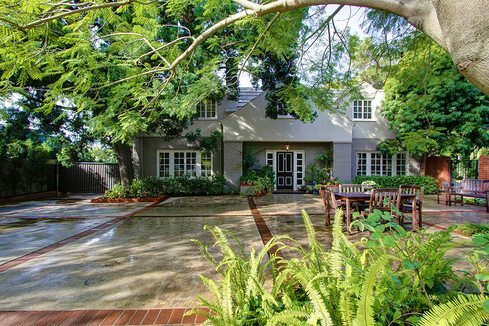 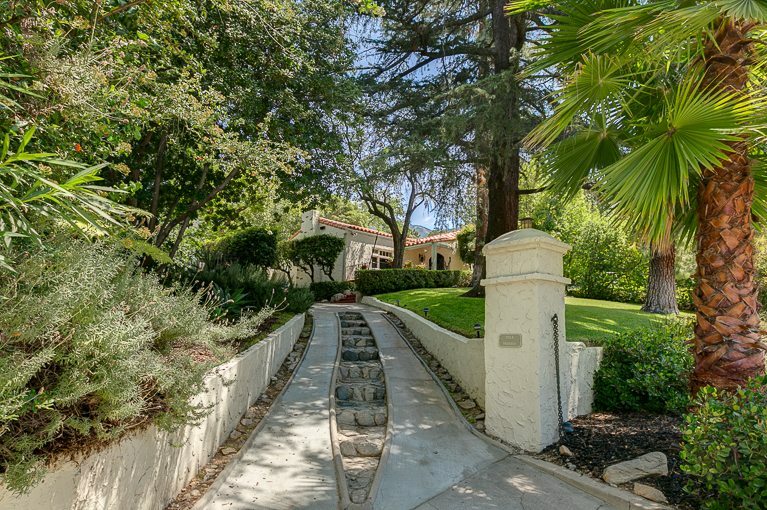 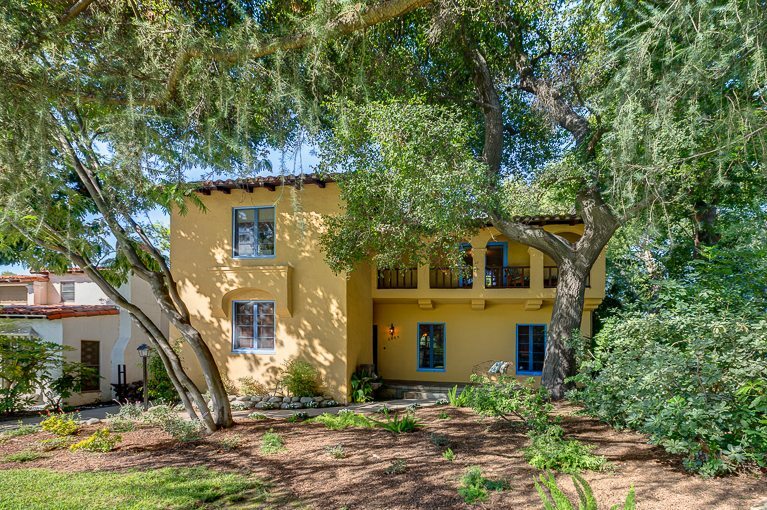 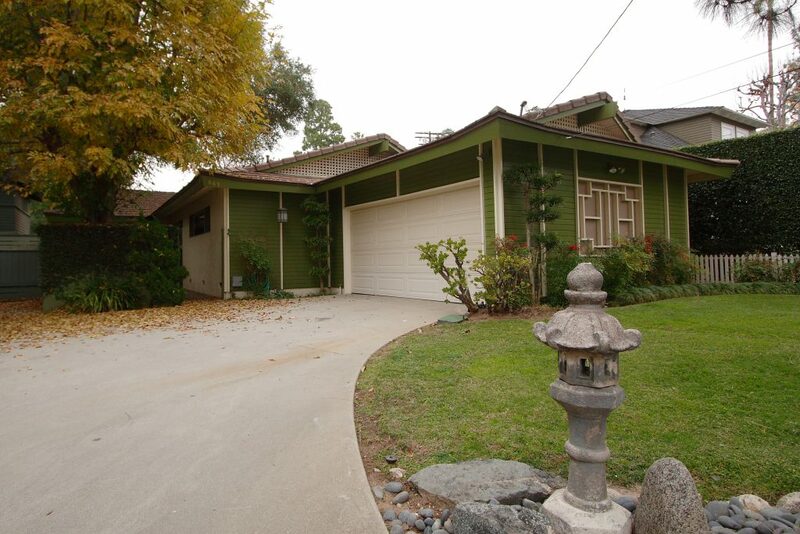 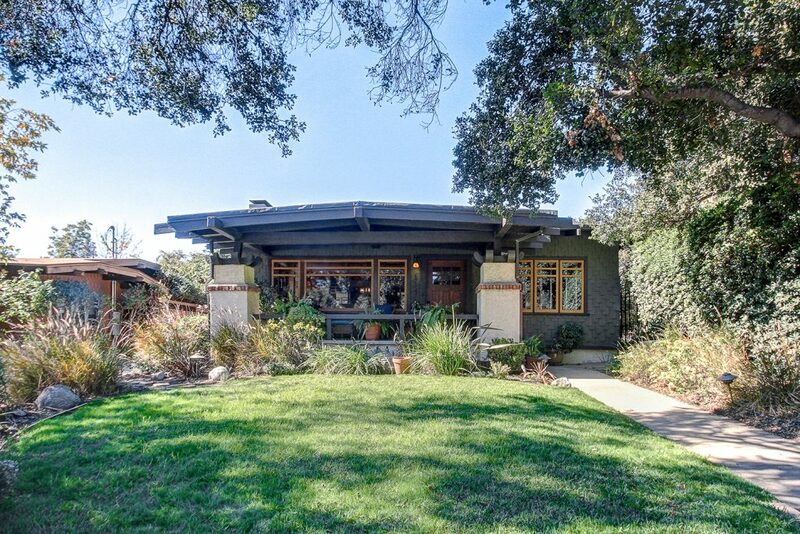 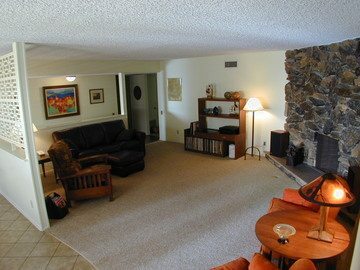 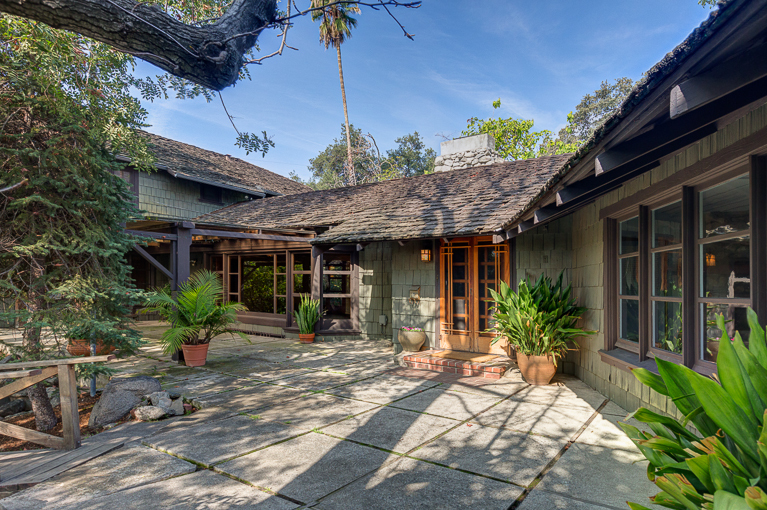 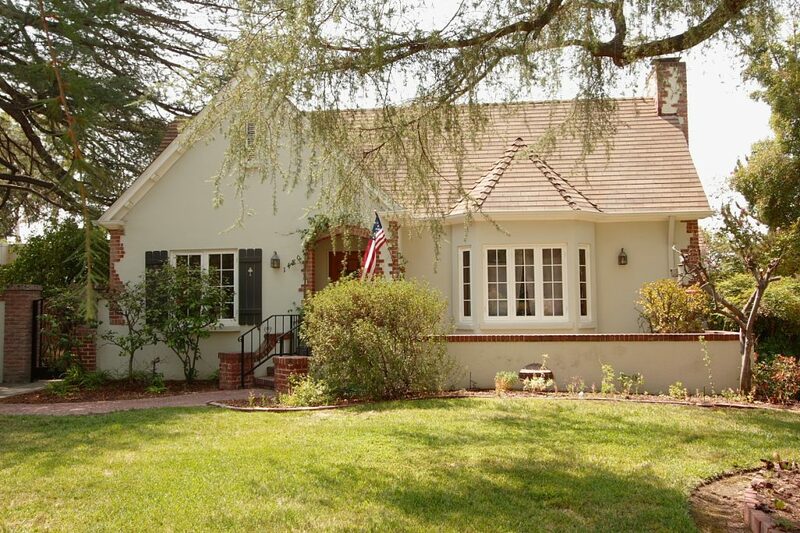 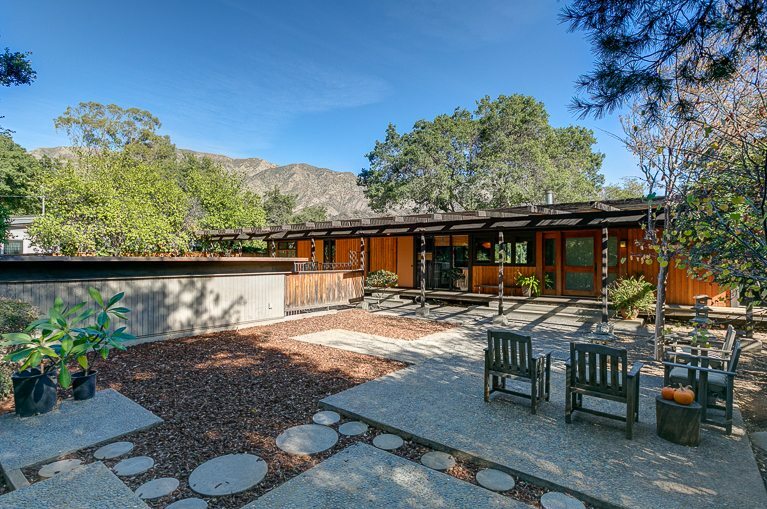 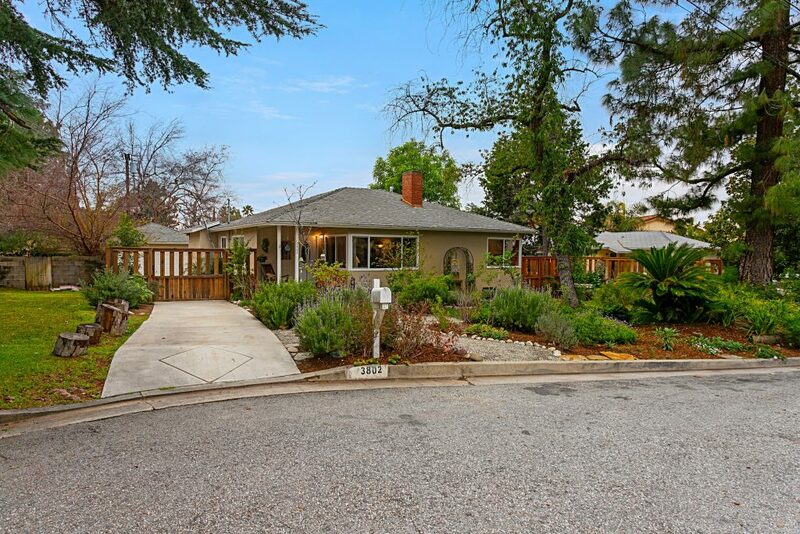 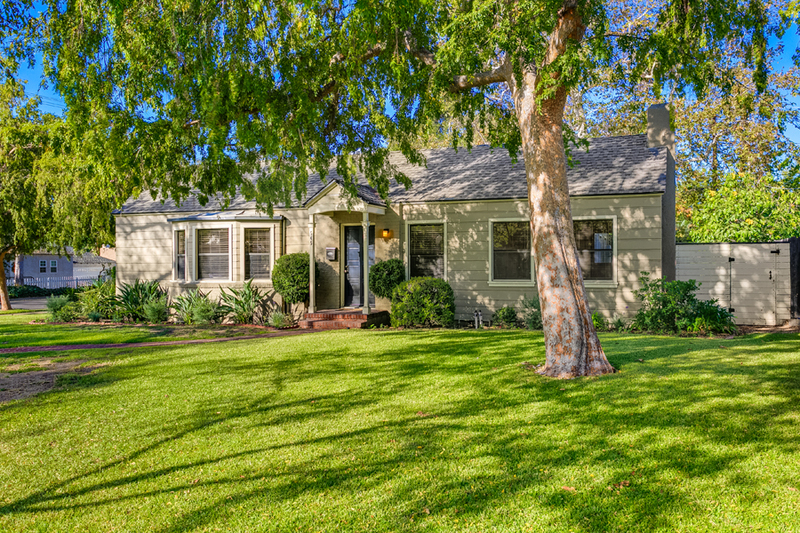 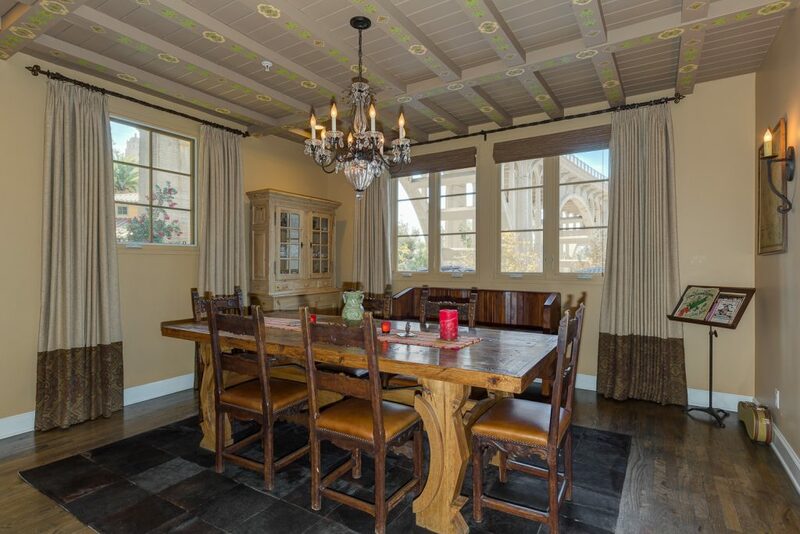 Great Encino location — convenient, quiet and a short drive to the West side. 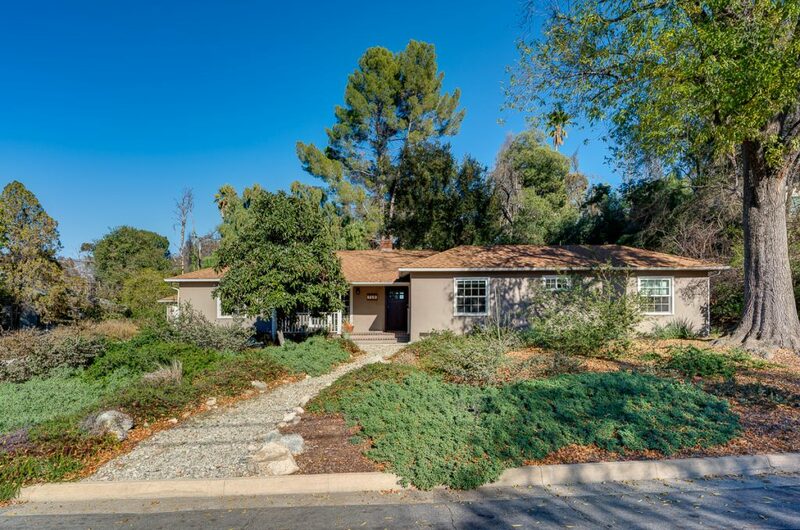 Classic ranch-style with 4 bedrooms, 1.75 bathrooms, beautifully updated kitchen with glass mosaic tile, new appliances, separate laundry room/pantry, lots of storage, fresh landscaping and more! 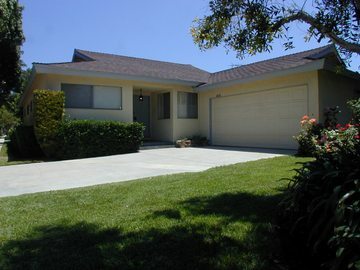 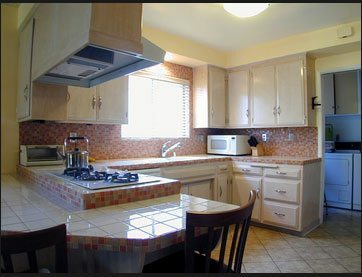 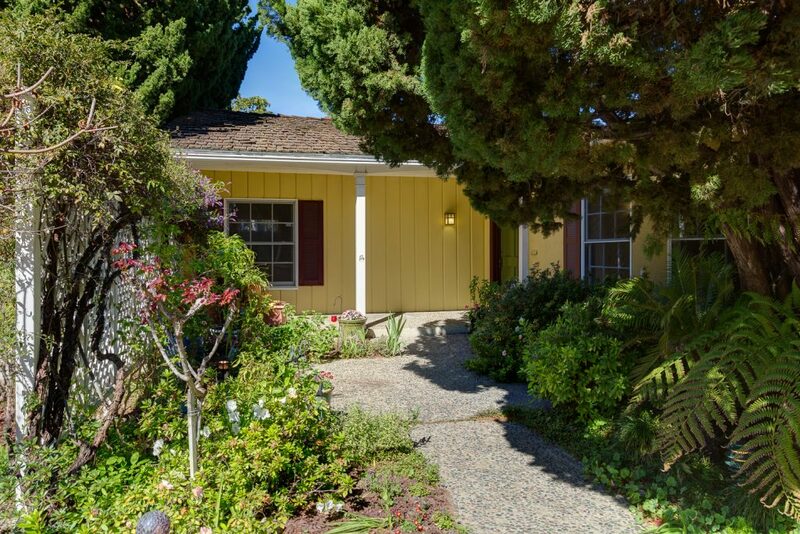 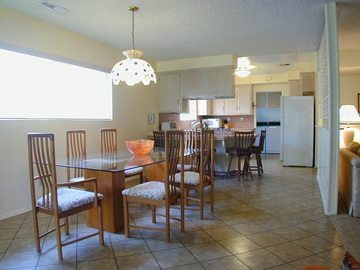 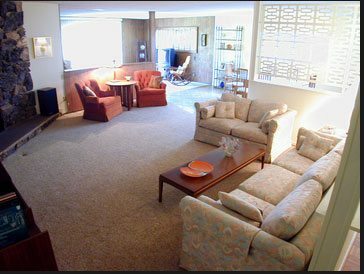 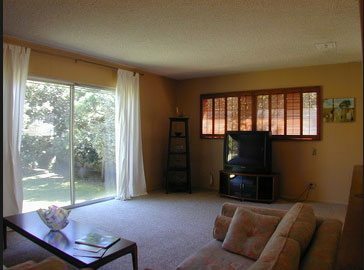 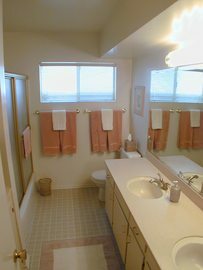 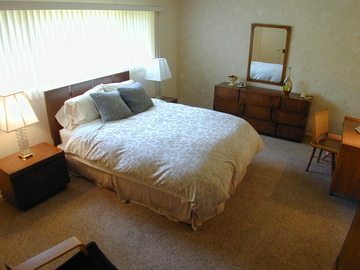 Spacious, meticulously-maintained, freshly painted and move-in ready.